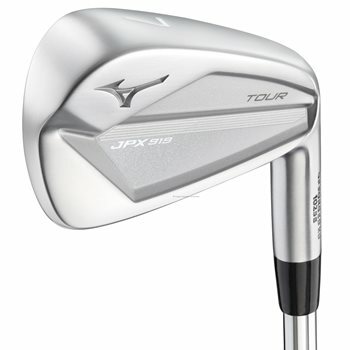 Good news for golfers in the market for new Mizuno irons! There is no longer an upcharge for the hottest shafts and grips for 2017 including Project X LZ graphite and UST Recoil graphite. 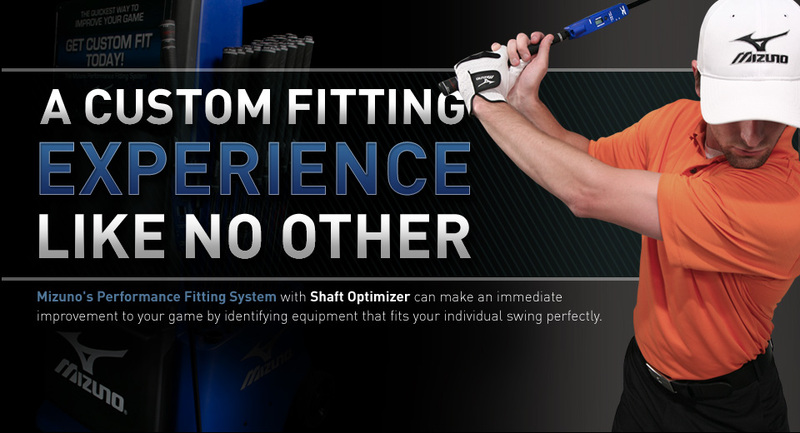 And remember, you can mix and match the different Mizuno iron head models to create your ultimate custom set of irons. 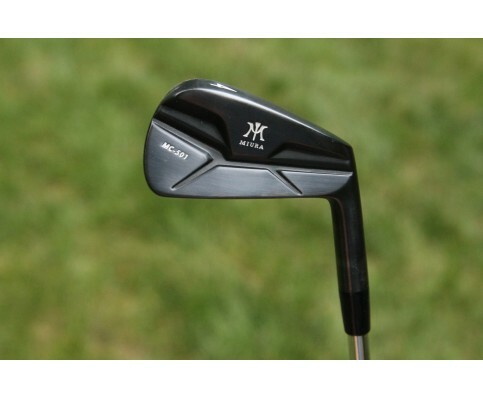 Also, replace any of your long irons with the MP18 Fli-Hi’s (available in #2, #3, #4, #5, #6) if desired.